Waje is a Nigerian singer, songwriter, performer, speaker and actress. Aituaje Iruobe who is better known by her stage name WAJE an acronym for “words aren’t just enough” was born in Akure, Ondo State but was raised in Benin City, Edo state. 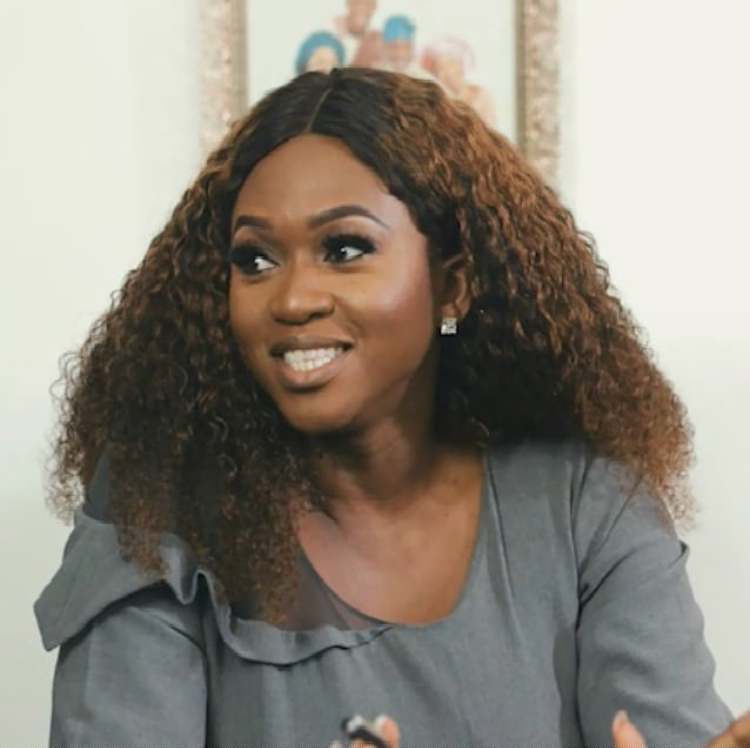 As a young girl singing gospel tunes, Waje’s voice paved the way for her and impressed late Archbishop Benson Idahosa of Church of God Mission who gave her a scholarship to finish her secondary school education in Word of Faith Group of Schools. Waje, whose vocal range covers three octaves, pursued her passion for music while studying Social work at the University of Nigeria, Nsukka. Her zeal led her to perform for free in many shows, school concerts and fellowships. In 2008, Waje featured as the female voice in P-Square’s hit track “Do me”. 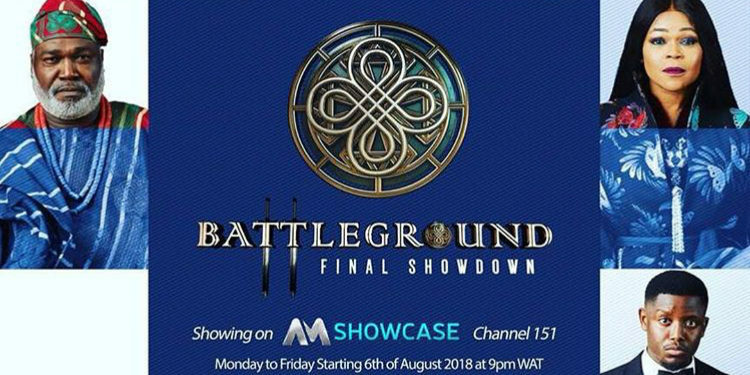 Afterwards, her singing career boosted further as she participated and emerged as the first runner up in Advanced Warning; a reality TV show organised by MTV Base Africa and Zain Nigeria. In 2011, Waje won the award for Best Female Vocalist at the Headies and The Nigerian Entertainment Awards. She also won the Best African Act at DEAFA Afro-Europe awards. Waje released her self-titled debut studio album in 2013 which garnered recognition both locally and internationally. The same year, she won the award for the Best Reggae/Dance Hall artiste at the Headies. She was nominated four times at the World Music Awards for World best album, world best live act, world best female entertainer and world best entertainer. 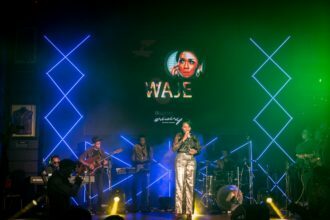 Waje has shared the stage with various international acts such as Wyclef Jean in South Africa and Kerry Hilson during a show organised in Calabar. She also participated in the remake of P-Square’s “Omoge mi”, collaborated with MI on “One naira”, with Dencia on “True love”, and with Banky W on “Thief my gele”. 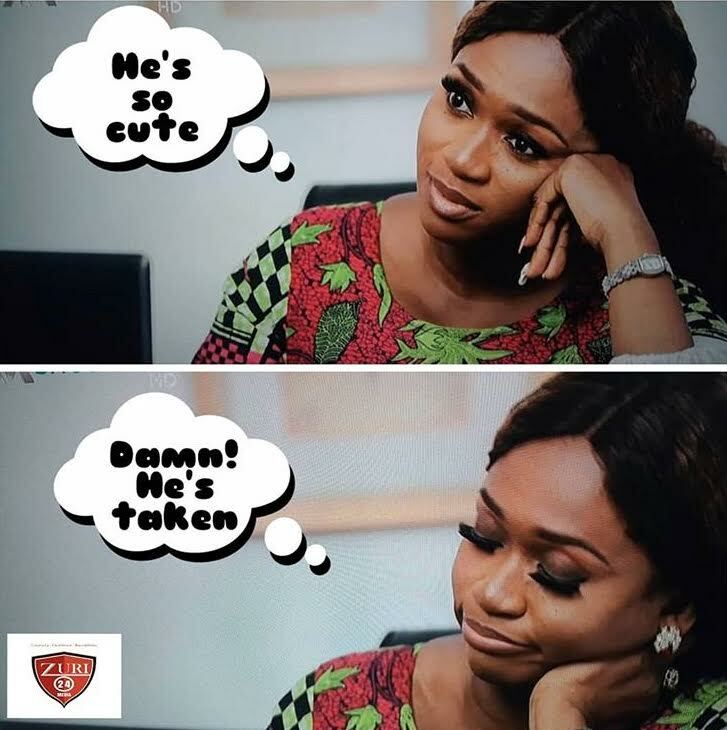 Waje is a voice coach and is among the judges for The Voice Nigeria alongside Yemi Alade, Timi Dakolo and Patoranking.